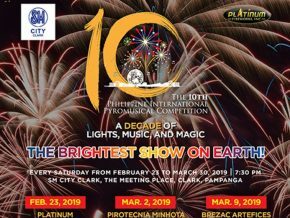 On February 9, 2019 at Circuit Makati, Christian artists will perform and convey God's message through their craft. 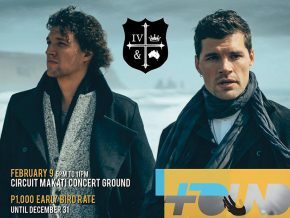 This year, Grammy award-winning Australian duo, for KING & COUNTRY, along with home-grown artists will be featured in the faith festival. 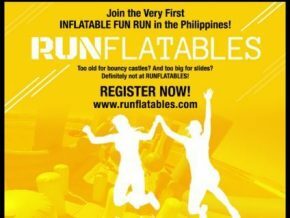 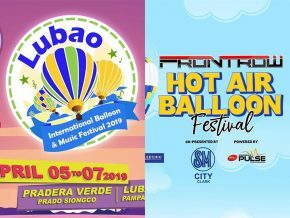 The first inflatable fun run is coming to Manila! 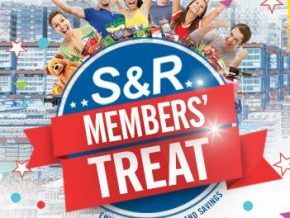 Complete your shopping over at Circuit Makati on all weekends of April! 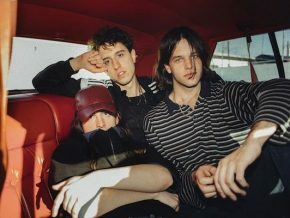 American indie rock band Beach Fossils comes to Manila for the very first time! 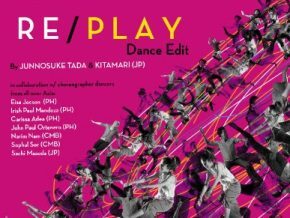 MNLLikha x Sipat Lawin Ensemble, in collaboration with Offsite Dance Project, a group from Japan will be presenting RE/PLAY Dance Edit on January 13-14, 2018. 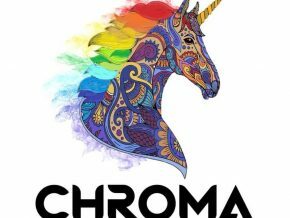 Chroma will be hosting a comeback music festival on April 7, 2018 at the Globe Circuit Event Grounds, Circuit Makati. 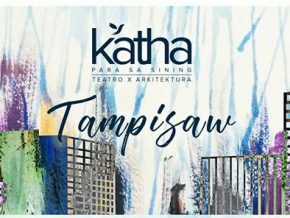 The curation of Katha and Salin will be grounded on the Filipino word, tampisaw. 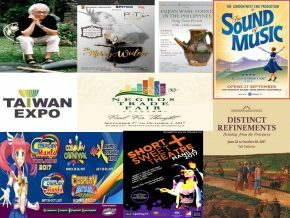 Come and be part of the very first Playback Music Festival happening on February 10, 2018! 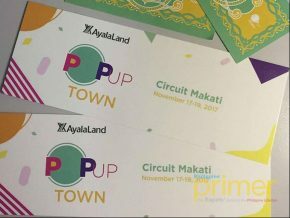 Kick start your holiday by shopping in the hippest Christmas bazaar brought to you by Ayala Land through their Pop-Up Town in Circuit Makati! 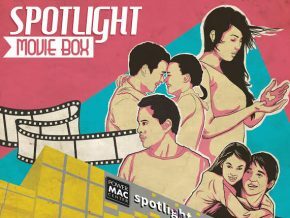 Watch a movie-marathon featuring romantic classics like Nasaan Ka Man, Got2Believe, Forevermore, and One More Chance. 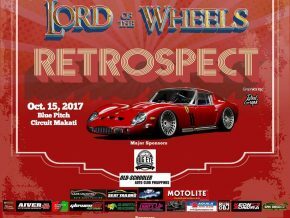 Calling all grease monkeys, car enthusiast, motor mouths, and auto nerds for a massive car show event! 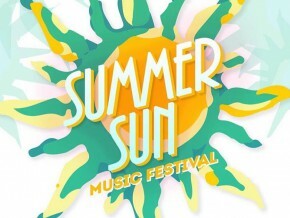 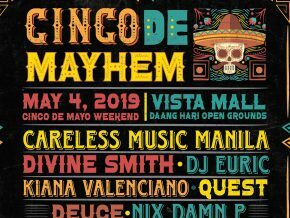 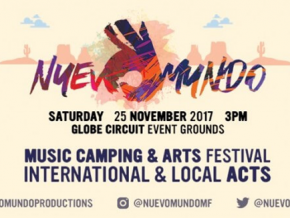 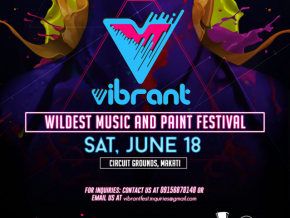 Jam out at the biggest music festivals in the country at Nuevo Mundo Music Festival! 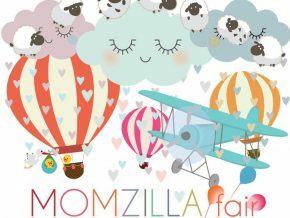 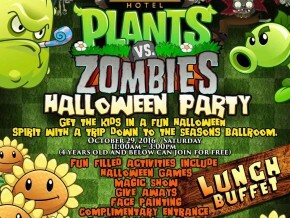 Momzilla is back for its 5th edition! 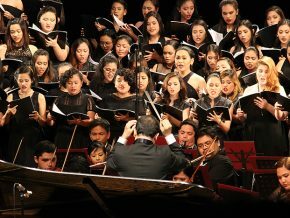 Prepare to be amazed and inspired as the Manila Symphony Orchestra (MSO) opens its 2017-2018 Concert Season at the Power Mac Center Spotlight in Circuit Makati! 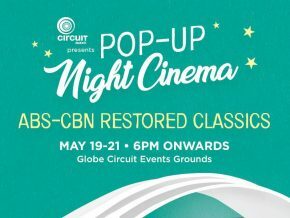 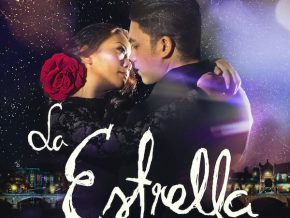 Watch classic Filipino movies under the stars this May! 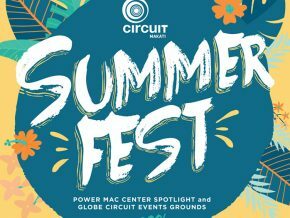 Have a wonderful night with music and flamenco in Circuit Makati! 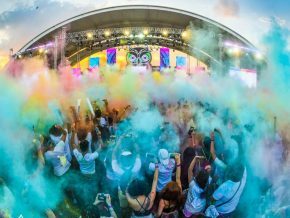 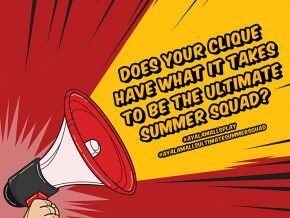 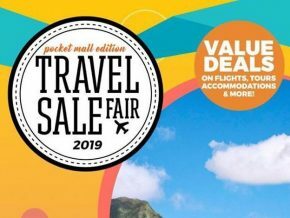 Urban destinations are typically an off-the-beaten-path option during summer, but Circuit Makati just gave us nine compelling reasons to take this road-less-traveled to make our summer the best it can be without leaving the city. 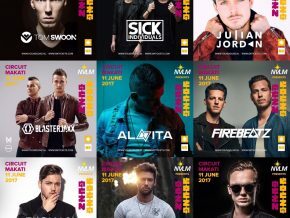 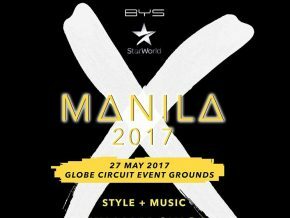 Feel the #ManilaXperience in this festival! 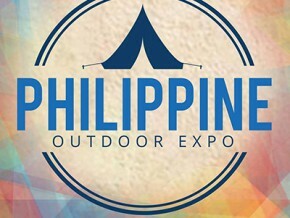 Arcobaleno Philippines presents the first Philippine Outdoor Expo, happening at Circuit Makati this April 2017! 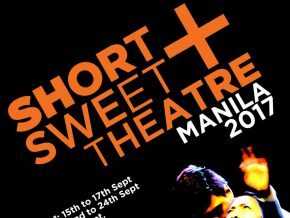 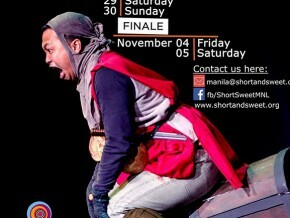 This October and November, join Short + Sweet Theatre Festival Manila as it marks the third season of the Festival on the last two weekends of October and the first weekend of November.